Welcome to Have you seen that girl? Have you seen that girl? 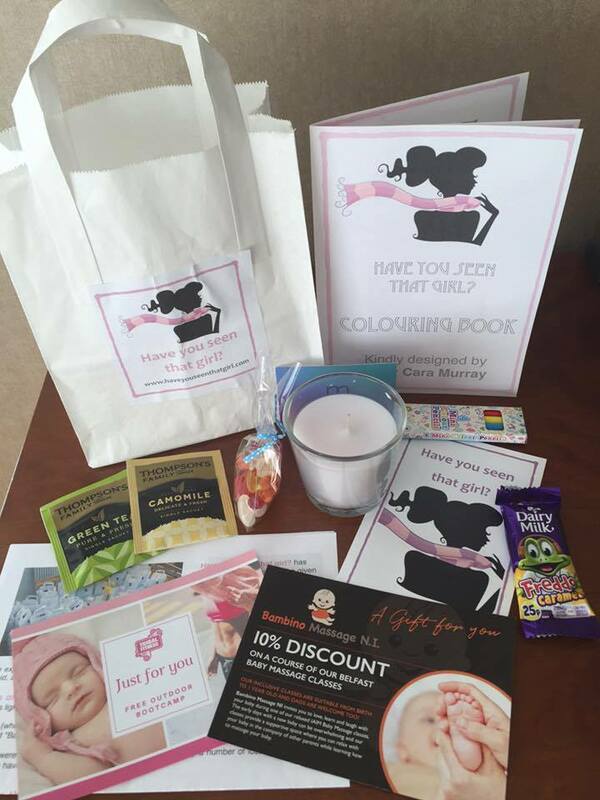 is a website, blog and movement that is dedicated to raising awareness of maternal mental health and it’s importance; providing ‘Bags of Hope’ to mums and families; helping parents find help, support and community; delivering training on perinatal mental health and campaigning for improved services across the UK. It all began due to my own battle with Perinatal Mental Illness, which wasn’t diagnosed until my little boy turned two. 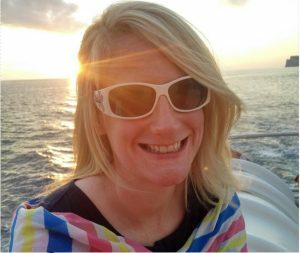 By the point of diagnosis I was exceptionally ill – mentally, emotionally and physically. The illness, on a number of occasions, could have taken my life. But it didn’t and I am here today, determined to play my part in supporting other parents. also struggling, with many not sure where to turn for help and support. Lots of other parents have also joined me and have shared part of their own journey, questions, mental health issues or illnesses. You’ll find these HERE in Guest Posts. There’s also a place where you can find links to help & support HERE. 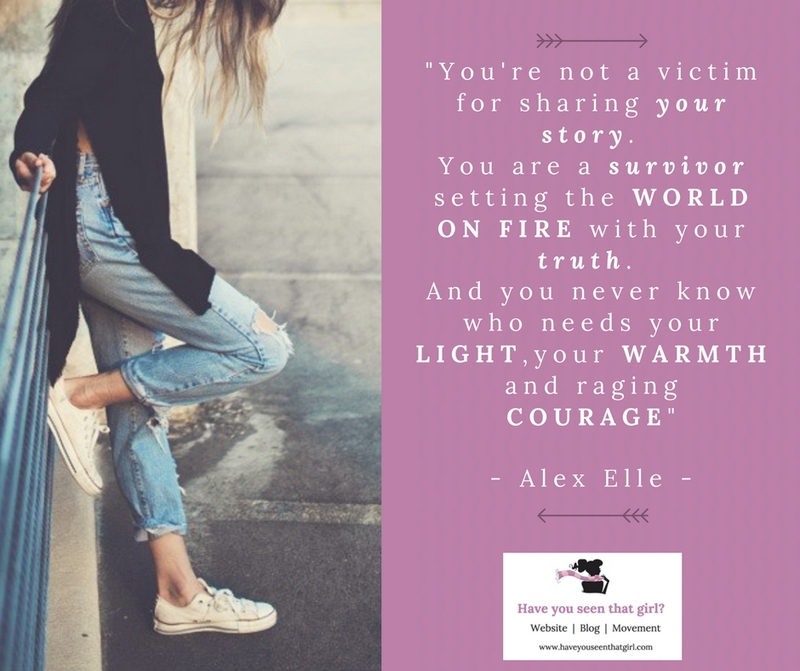 You’ll also find my personal blog where I write about all sorts of things – recovering from maternal depression and anxiety, living with a mental illness diagnosis, motherhood, life, faith and more! You can get that HERE. Or you can follow along with me, with weekly updates on Twitter, Facebook or Instagram – links on right. I’m passionate about reminding parents they are not alone and there is help & hope around. Have you seen that girl? developed Bags of Hope – a reminder to parents on the longest, hardest and darkest of days there is always light, hope, community, friendship and support. So far, over 3000 of these have been delivered all over Northern Ireland, partnering with various others and organisations. Alongside that, I also campaign to raise awareness of Perinatal Mental Health and help to improve the support available, for all who struggle. 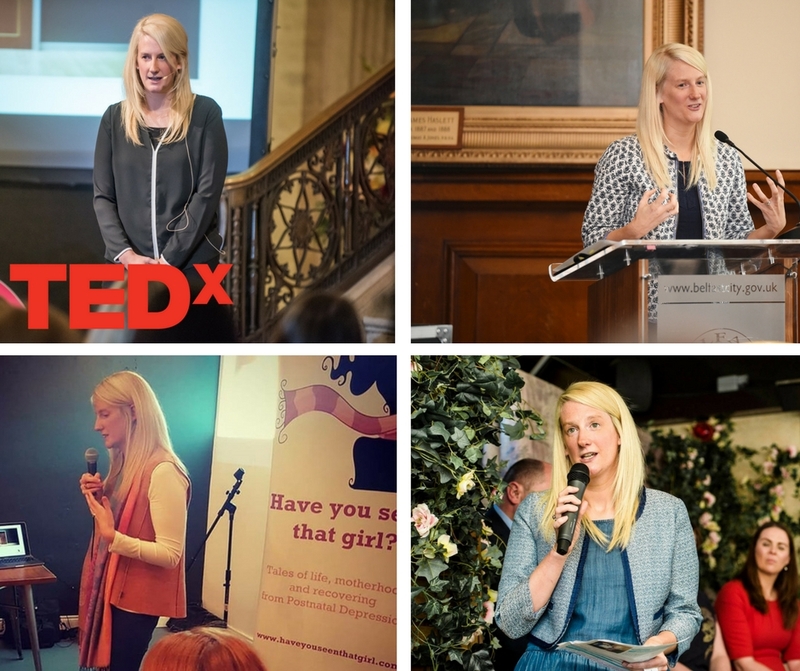 I’ve been interviewed on radio & TV interview; given a Ted Talk; been the guest speaker at conferences; hosted events; and spoken in Westminster, Parliament, twice. I’ve also written many articles which have been published by various media outlets and magazines, including being the Guest Editor for the Maternal Mental Health Issue of View Magazine – HERE. I worked alongside the RQIA and their Review of Perinatal Mental Health in Northern Ireland. From that, I now work with the Public Health Agency (PHA) to push for investment and improvements in Perinatal Mental Health, based on the RQIA recommendations, for all parents in Northern Ireland. Have you seen that girl? is an active member of the Maternal Mental Health Alliance and a supporter of their #Everyonesbusiness Campaign. It’s also been great to join others and help to champion their champaign including – NCT’s #HiddenHalf, MummyLink’s #ShoutieShelfie, Moment Health #MakeitMainstream and the Perinatal Mental Health Partnership #MaternalMHMatters Awareness Week.